News Headlines | 03:00 PM | 20 April 2019 | Lahore Rang. News Bulletin | 12:00 PM | 20 April 2019 | Lahore Rang. 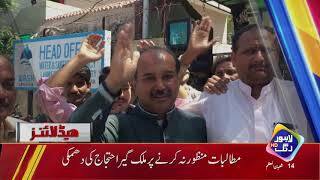 News Headlines | 12:00 PM | 20 April 2019 | Lahore Rang. News Bulletin | 10:00 AM | 20 April 2019 | Lahore Rang. 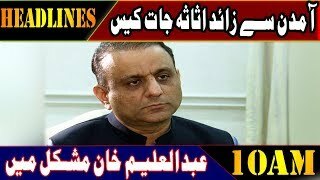 News Headlines | 10:00 AM | 20 April 2019 | Lahore Rang. News @ 11 | News Bulletin | 19 Apr 2019 | Lahore Rang. 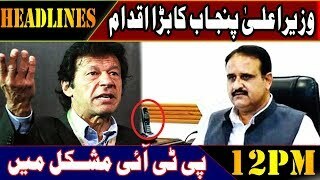 News Headlines | 12:00 AM | 20 Apr 2019 | Lahore Rang. Bolta Lahore | Full Episode | 19 Apr 2019 | Lahore Rang. News Bulletin | 09:00 PM | 19 Apr 2019 | Lahore Rang. 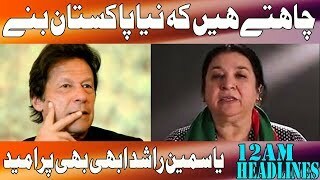 News Headlines | 09:00 PM | 19 Apr 2019 | Lahore Rang. 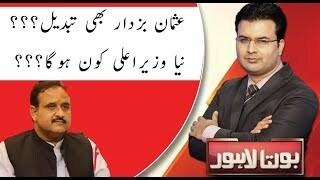 News Night With Najam Wali Khan | Full Episode | 19 Apr 2019 | Lahore Rang. Fatta Fat | 3/3 Part | 19 Apr 2019 | Lahore Rang. Fatta Fat | 2/3 Part | 19 Apr 2019 | Lahore Rang. Fatta Fat | 1/3 Part | 19 Apr 2019 | Lahore Rang. Beat Special | Full Episode | 19 Apr 2019 | Lahore Rang. News Bulletin | 06:00 PM | 19 Apr 2019 | Lahore Rang. 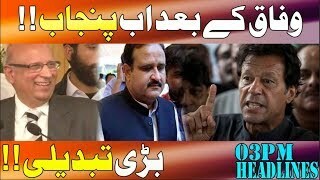 SONAMI in Punjab - News Headlines | 06:00 PM | 19 Apr 2019 | Lahore Rang. News Bulletin | 03:00 PM | 19 Apr 2019 | Lahore Rang. News Bulletin | 12:00 PM | 19 Apr 2019 | Lahore Rang.